Treasure Valley Easter Egg Hunts This Saturday 4/19/14! Treasure Valley Easter Egg Hunts! Looking for a different way to celebrate this Easter weekend? Hop on over to one of the many egg hunts planned throughout the valley this Saturday, April 19th! 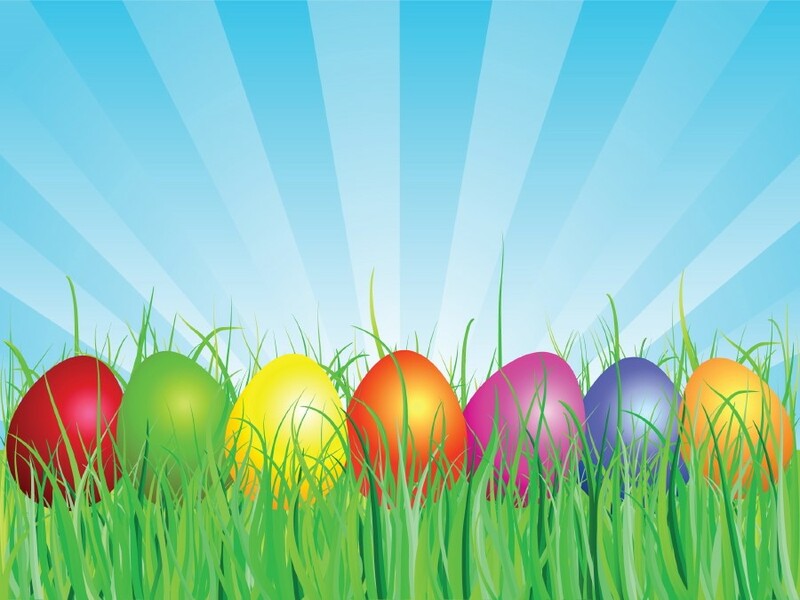 All Ability Easter Egg Hunt: 2-4p at Guerber Park, 2200 E Hill Rd in Eagle. Presented by the Treasure Valley Down Syndrome Association. 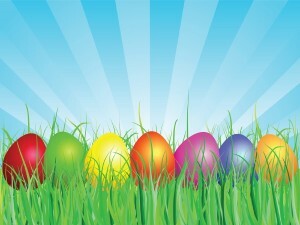 Meridian Optimist Clubs 37th Annual Easter Egg Hunt: 11a at the Meridian Elementary School, 1035 N.W. 1st Street, Meridian. Flashlight Easter Egg Hunt: 9-10:30p at Lakeview Park. *Bring your own flashlight and search the park for every last egg.